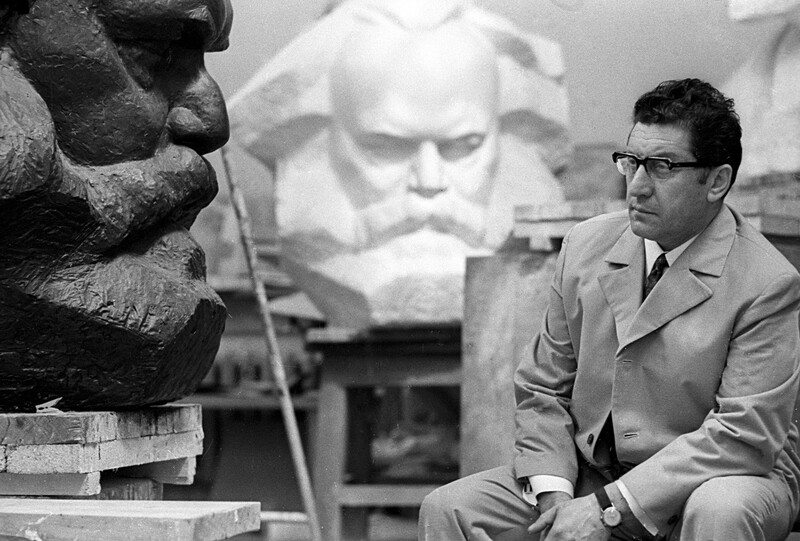 To some of these artists, the Soviet state was kind; others were crushed by it. Yet all left an indelible mark on Russian culture. 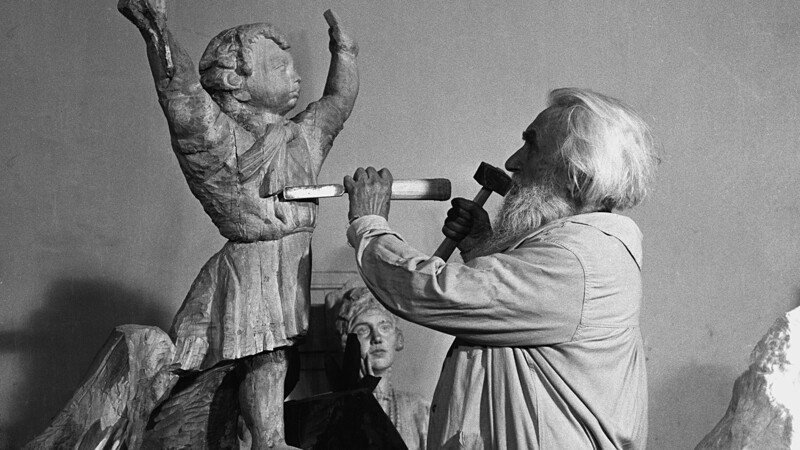 Despite the fact that Italian sculptor of Russian origin Pavel Trubetskoy was well acquainted with Leo Tolstoy, he didn’t read any of his works. Visiting the latter’s estate, Trubetskoy even managed to forget to take with him a copy of Tolstoy’s complete works when the writer presented it to him. 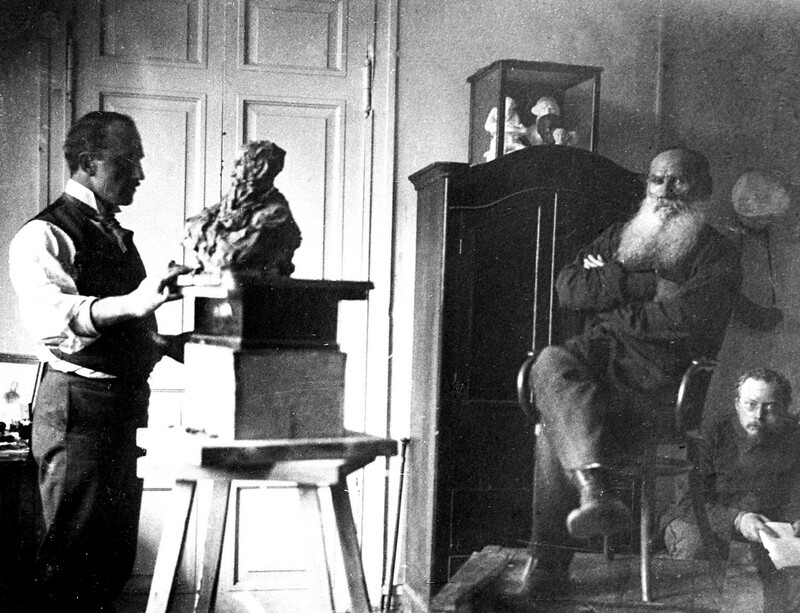 However, it is believed Trubetskoy perfectly caught the image of the great Russian writer, and his sculpture of Tolstoy is considered one of the best. 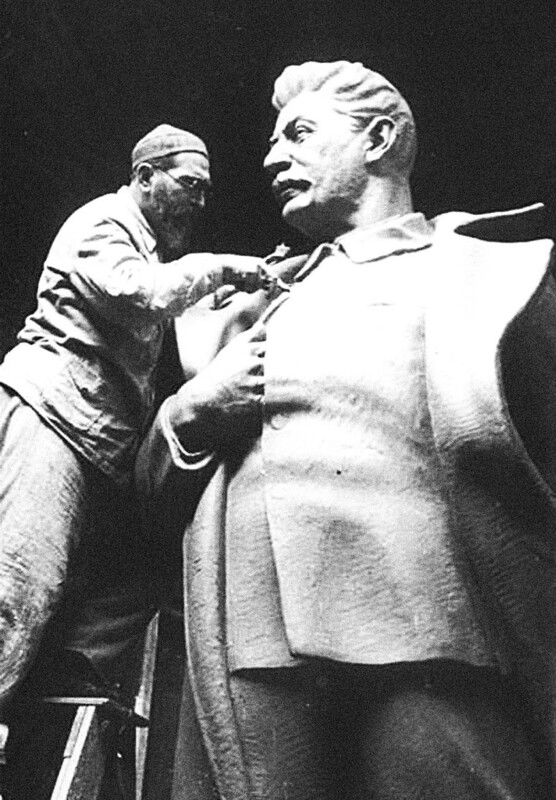 Russian sculptor Mikhail Bloch made a great contribution to propaganda of revolutionary and communist ideas by creating monumental sculptures such as “Great Metalworker” (photo). Despite this, he was executed in 1920 on charges of espionage for Poland. Ivan Shadr managed to work for both warring parties of the Civil War in Russia. 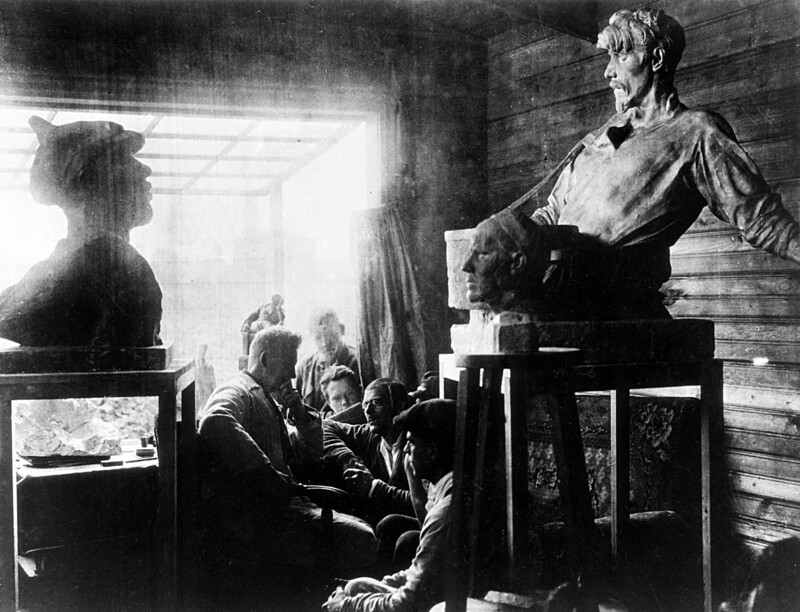 When he lived in Omsk, the Whites ordered Shadr to create a monument to General Kornilov, one of the leaders of the anti-communist movement, as well as a monument in honor of the liberation of Siberia from the Bolsheviks. But when the city was captured by the Red Army, Shadr switched sides, crafting a monument to victims of the White Terror and a statue of Karl Marx. 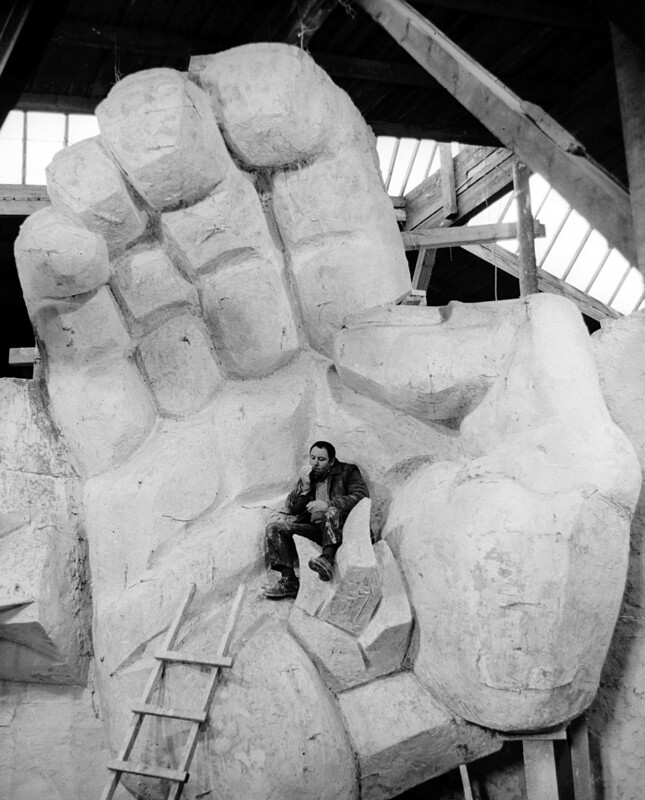 Sergey Merkurov was the first Soviet sculptor to start creating huge grandiose monuments to Stalin and Lenin across the country. Among them were a 49-meter monument to Lenin in Yerevan and a 37-meter one in Dubna in the Moscow Region (both with a plinth). 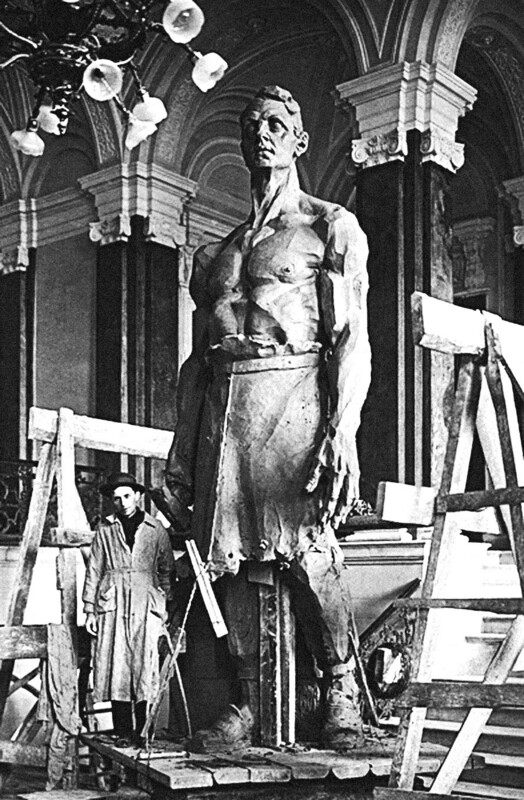 Most of Merkurov’s Stalin monuments were destroyed during Khrushchev’s de-Stalinization in the late 1950s. Millions of people daily observe the creations of Matvey Manizer. It was he who made 20 unique bronze statues of students, soldiers, sailors, children etc. for Moscow’s Ploshchad Revolyutsii (Revolution Square) metro station. The statues number 76 in total: 18 figures were duplicated four times and two of them twice. 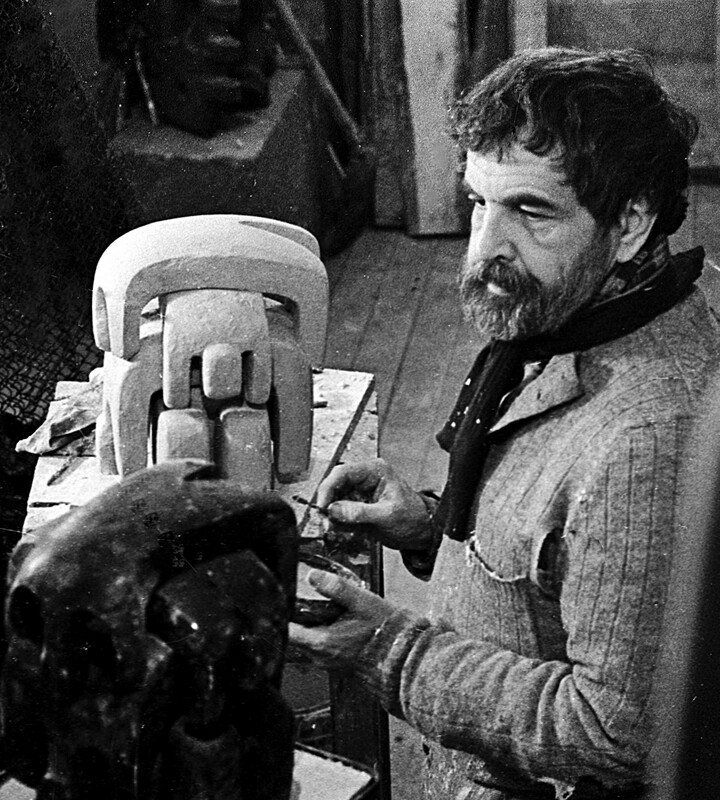 Famous sculptor Sergey Konenkov was often called “the Russian Rodin.” Despite living and working in the USA for about two decades, he never lost ties with his homeland. When Konenkov decided to return to the USSR in 1945, Stalin personally sent a steamer to take him and all his works home. 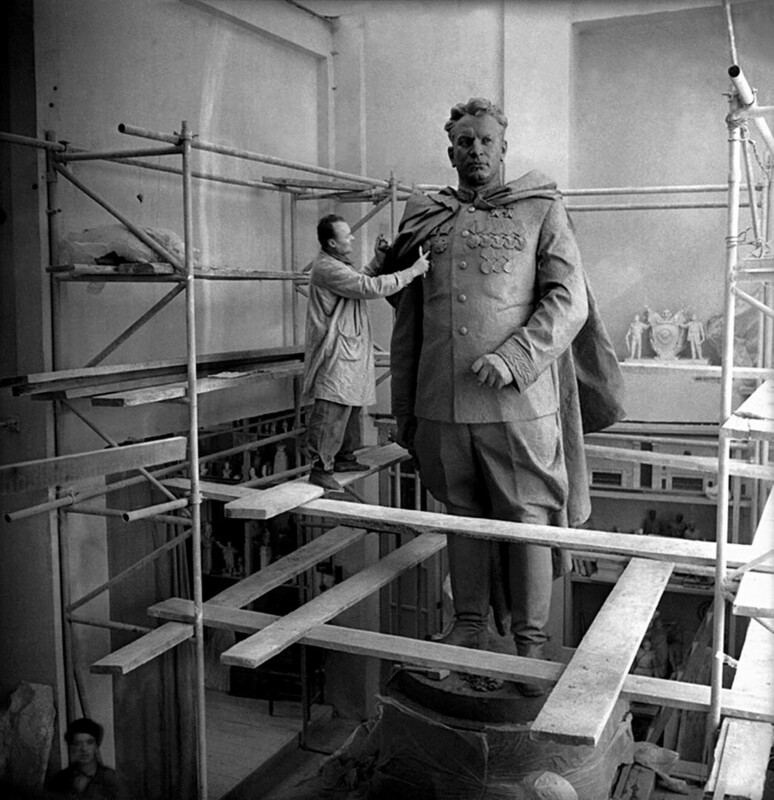 For years, the monument to the WWII Soviet general Ivan Chernyakhovsky (photo), created by sculptor Nikolay Tomsky, was stationed in Vilnius, capital of the Lithuanian Soviet Republic. During the Soviet Union’s collapse, the Lithuanians decided to demolish and saw up the monument. It was saved by the evacuating Russian troops, who transported it to the city of Voronezh, where it stands to this day. 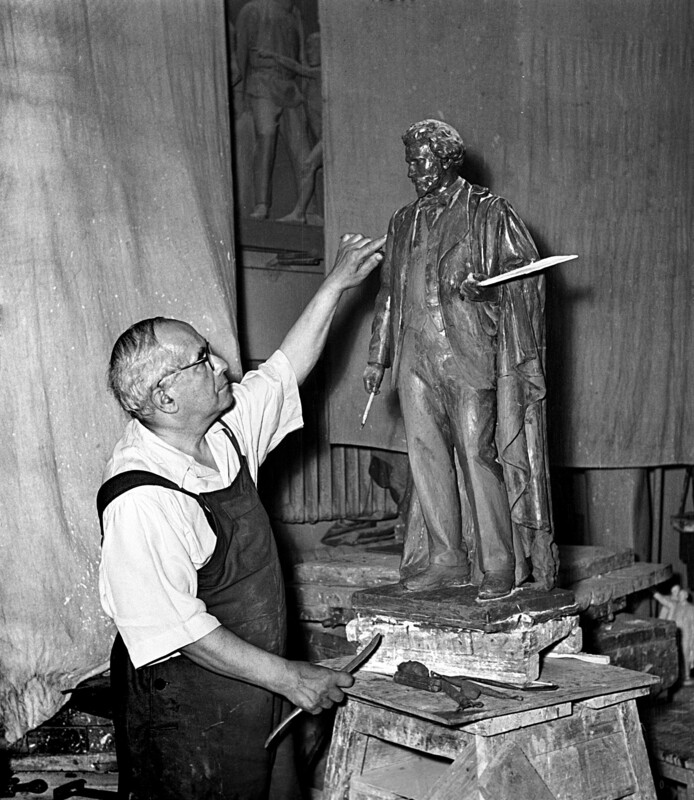 Although the monument to the great Russian poet Alexander Pushkin created by Mikhail Anikushin in 1957 was approved by a state commission, the sculptor was so unsatisfied with his work that he invested his own money and made a new one. Today it stands at Arts Square in St. Petersburg. Grigory Postnikov was known for his space-themed works. 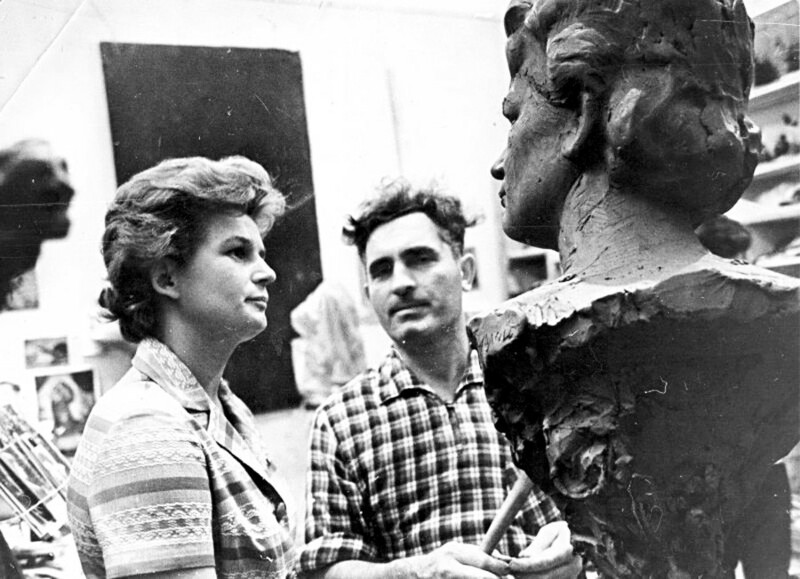 In the photo, the first woman in space Valentina Tereshkova looks at her sculpture portrait in the sculptor’s studio. 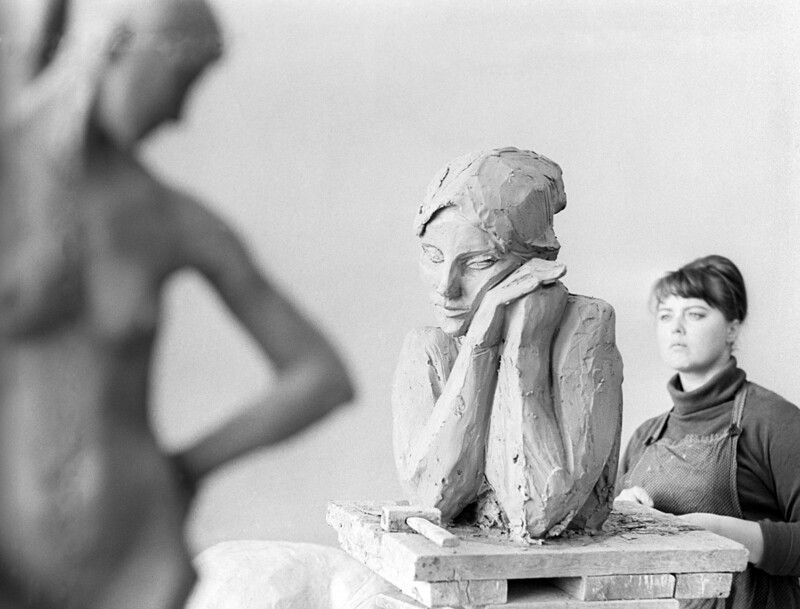 Tatyana Sokolova loved to work not only with clay, but also with ceramic and wood. The central part of her oeuvre was given to the topics of women, family and love. The artistic life of Lev Kerbel was full of both ups and downs. On the one hand, he created the famous Soviet War Memorial in Berlin’s Tiergarten Park; on the other, he was forced to make tombstones for Russian mob bosses during the turbulent 1990s. 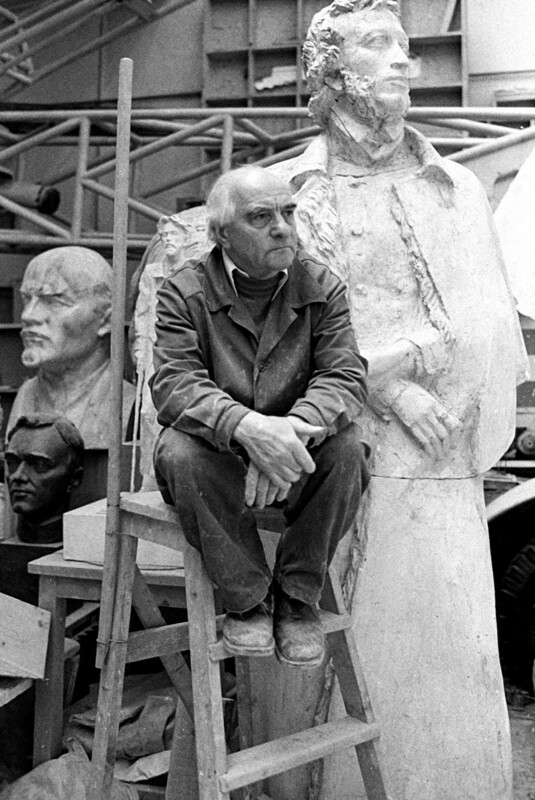 Talented Russian-American sculptor Ernst Neizvestny had complicated relations with the Soviet leadership, and Nikita Khrushchev even called his works “degenerate art.” Despite this, the sculptor didn’t refuse Khrushchev’s relatives’ request to make a headstone on his grave. In 1976, Neizvestny left the Soviet Union, although he confessed it was a personal tragedy for him. Vadim Sidur was a man for all seasons. 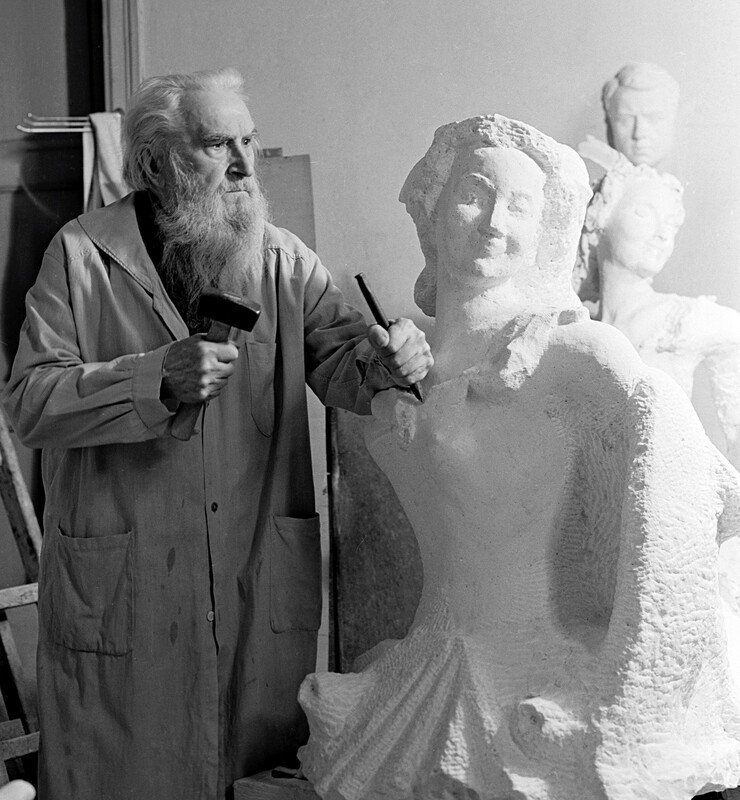 He is remembered not only as the sculptor and author of over 500 works, but also as a writer, poet and artist. 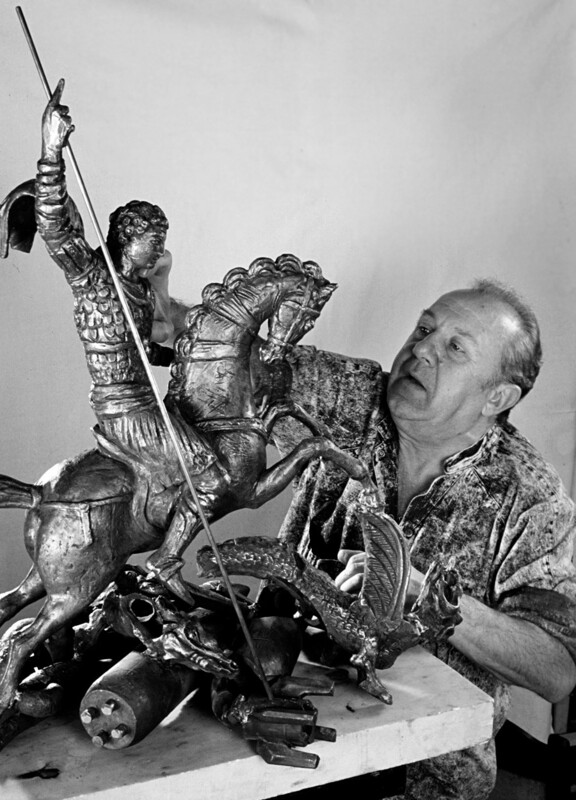 Zurab Zeretelli is today one of the leading sculptors in Russia. Among his main works are the statue of Peter the Great in the center of Moscow, the Good Defeats Evil sculpture on the grounds of the UN building in New York City, and the Tear of Grief monument, also in New York. Did you know Vladimir Lenin’s image can be turned into Batman, Yoda and even Buddha? Here you can find the all possible variants. Is the Statue of Liberty made of Russian copper?